Anthony is an established member of the Capricorn broker team. He joined Capricorn in 2015 and has built up an extensive knowledge of all aspects of the mortgage process and the products available. A fully CeMAP qualified Mortgage and Protection adviser, he is passionate about financial services, diligent, hardworking and has a track record of delivering excellent service for his clients. 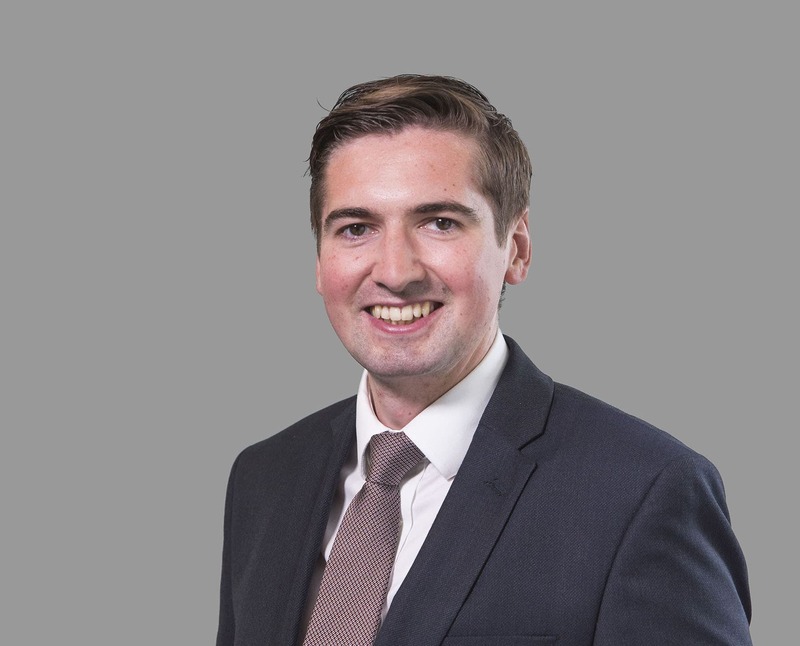 Anthony specialises in residential purchases & re-mortgages, BTL portfolio building, let-to-buy transactions and new-build contract re-assignment finance.